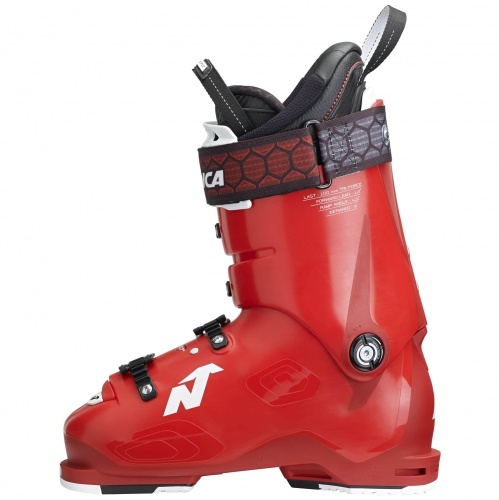 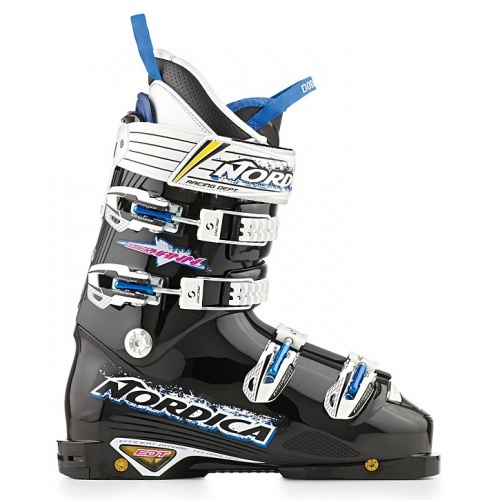 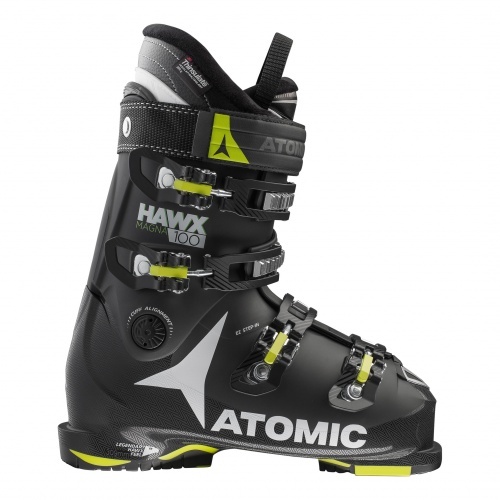 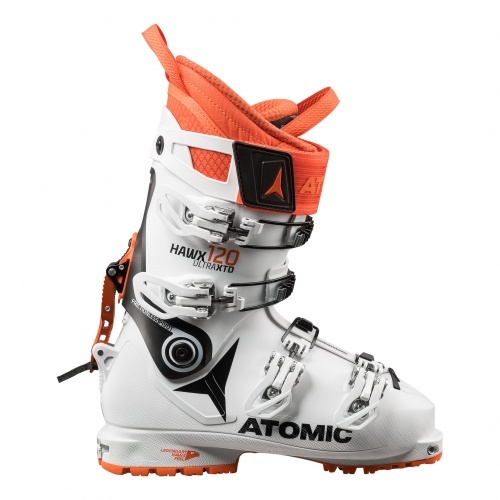 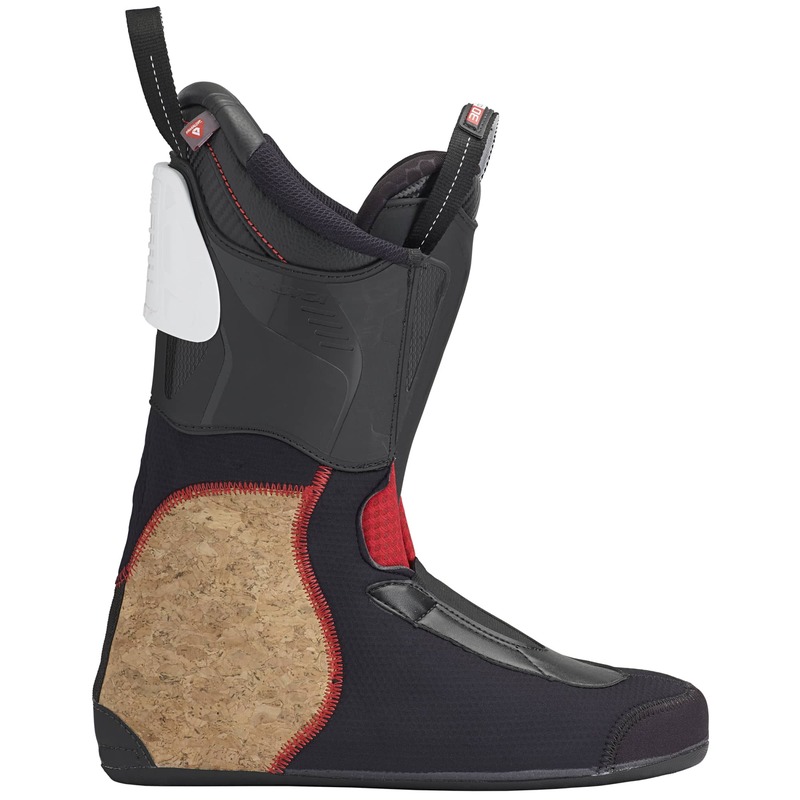 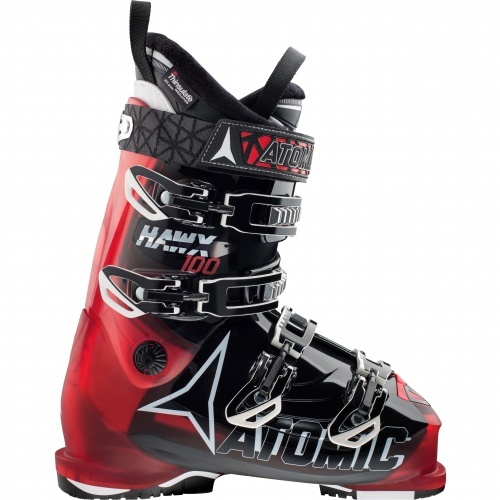 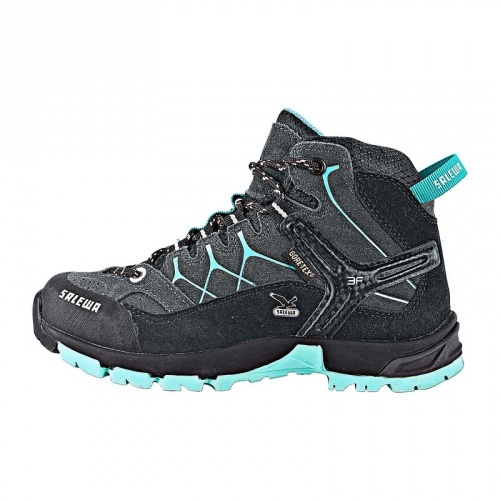 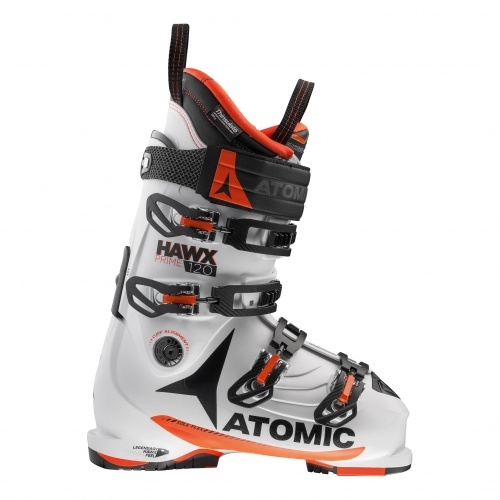 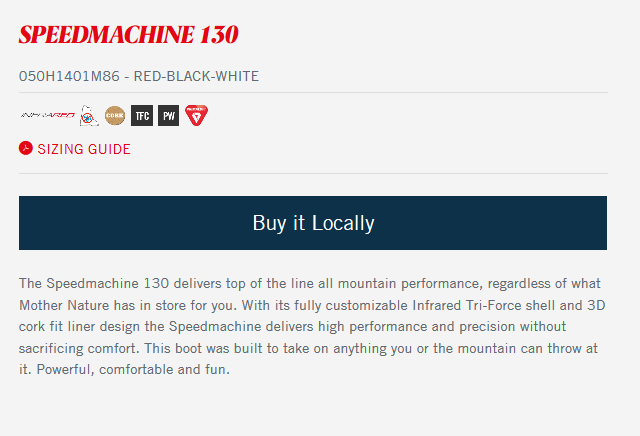 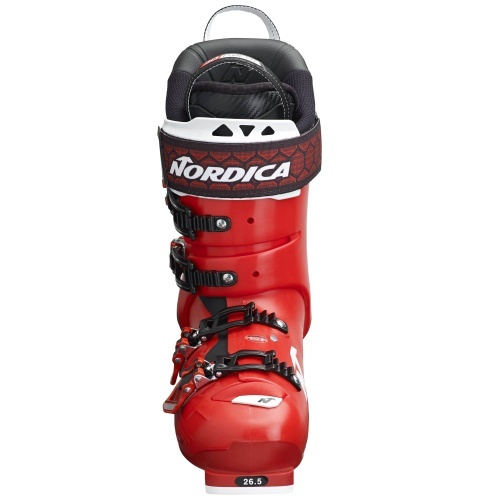 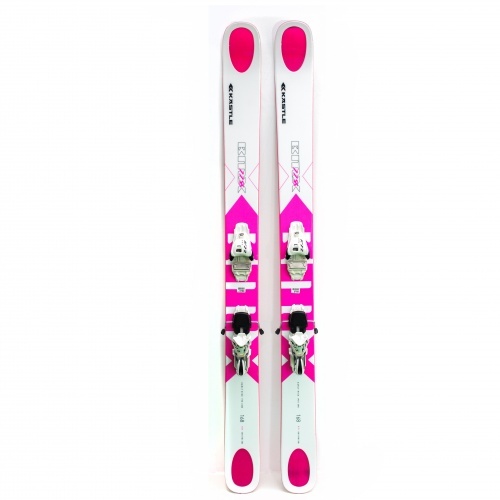 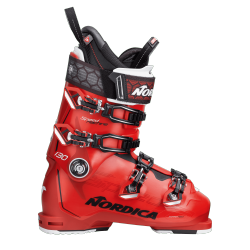 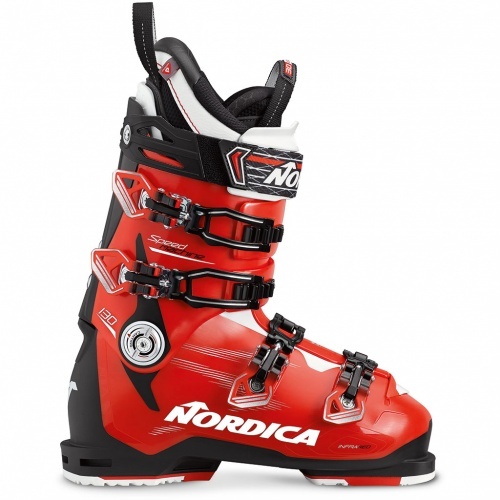 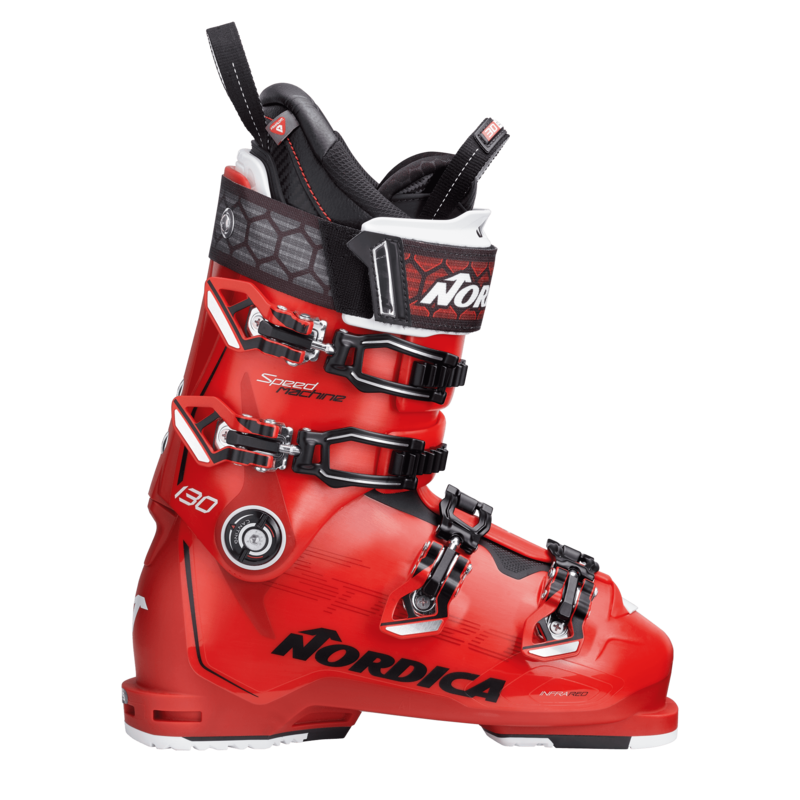 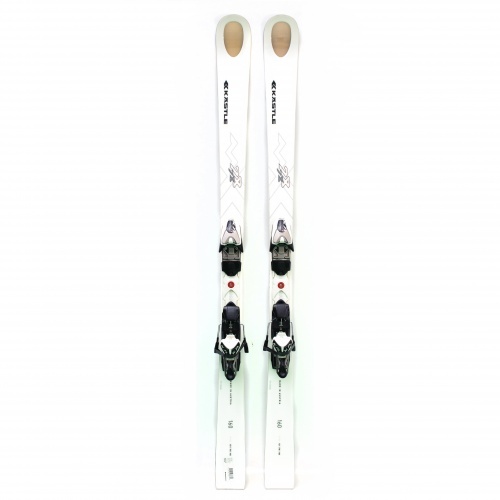 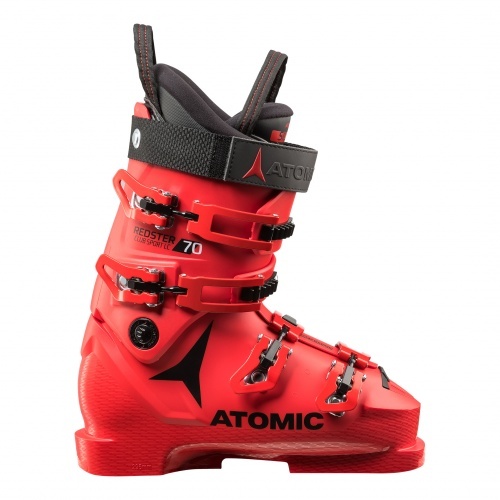 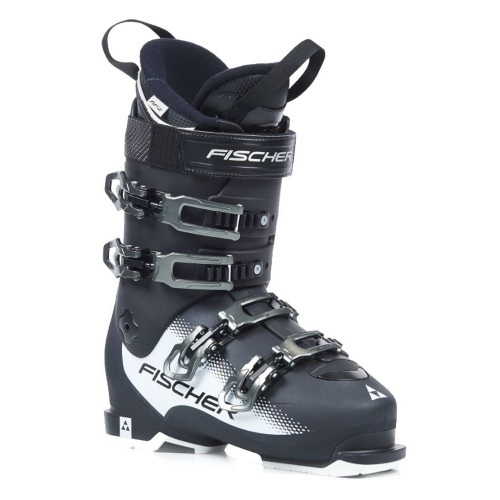 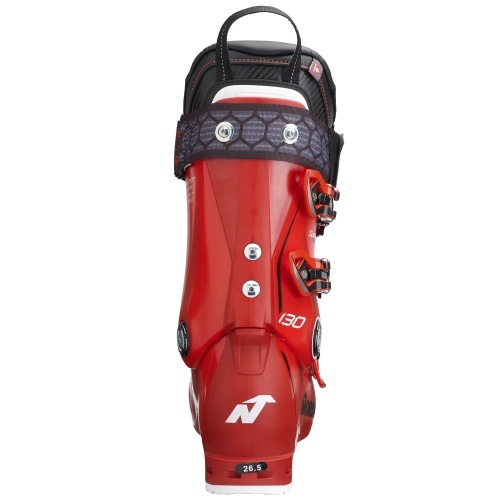 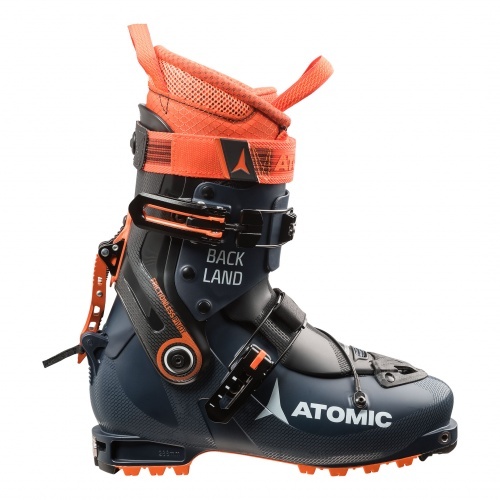 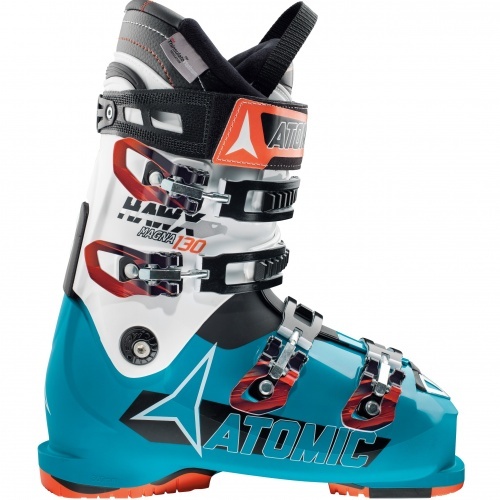 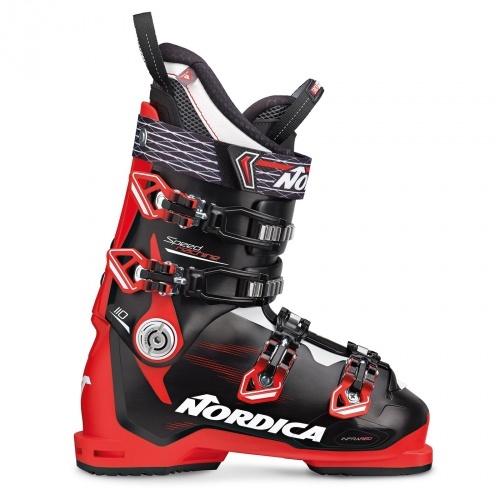 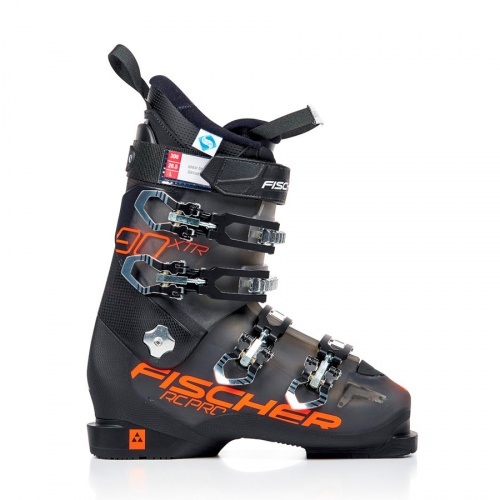 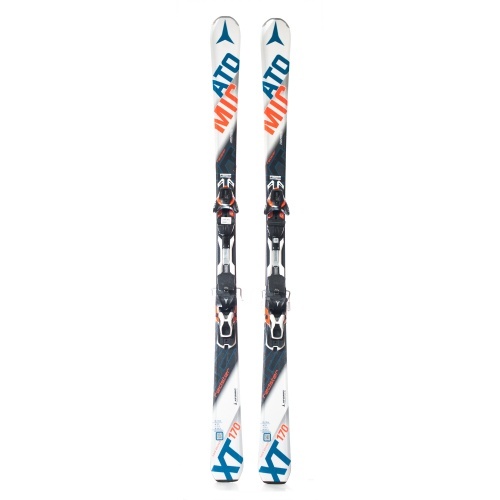 The Nordica brand manufactures skis, ski boots, and accessories for skiing. 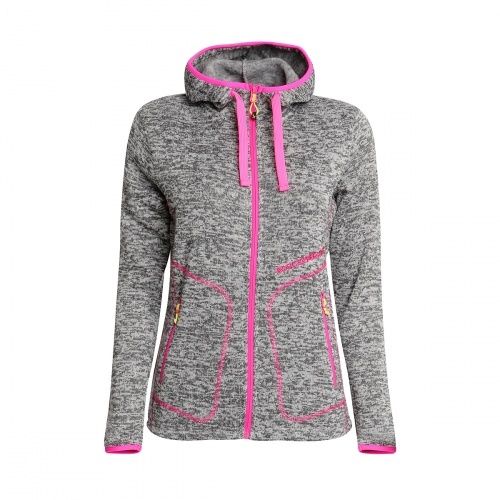 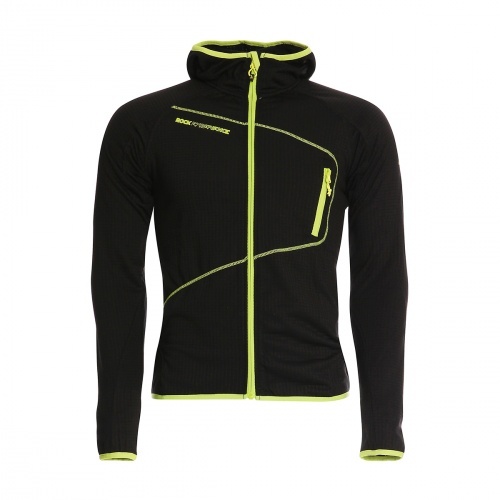 Based in Treviso, Italy, the brand was bought from Benetton by the Tecnica Group in 2003. 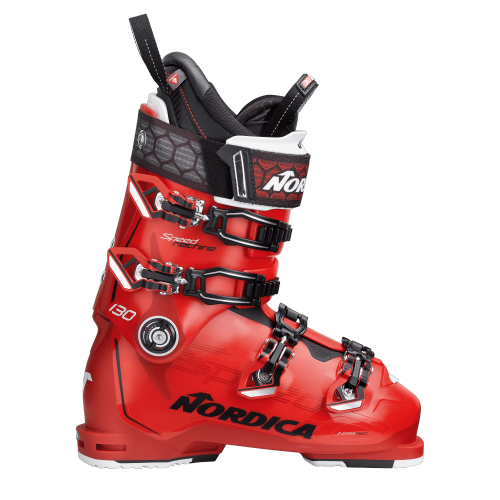 With a heritage that goes back 60 years and an unsurpassed commitment to quality, Nordica skis and boots provide every skier at every level the performance and comfort they are looking for.